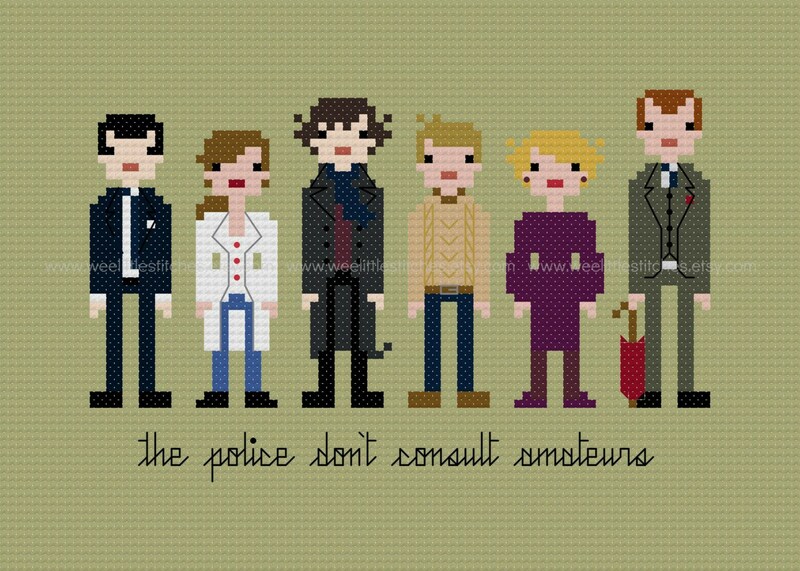 Finally a pattern featuring everyone's favourite (and the world's only) Consulting Detective and his faithful blogger. Full of delightful villians, gorgeous cinematography, and the most compelling duo on television, BBC's Sherlock is a show which isn't to be missed. 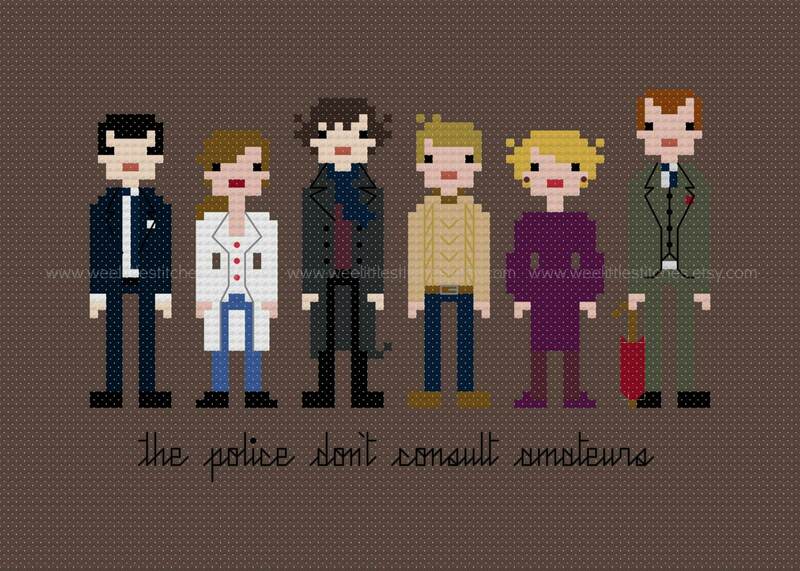 Featuring Jim Moriarty, Molly Hooper, Sherlock Holmes, John Watson, Mrs. Hudson, and Mycroft Holmes, this pattern is the perfect stitch for you or the Sherlock fan in your life -- and just in time for the 3rd Season too! 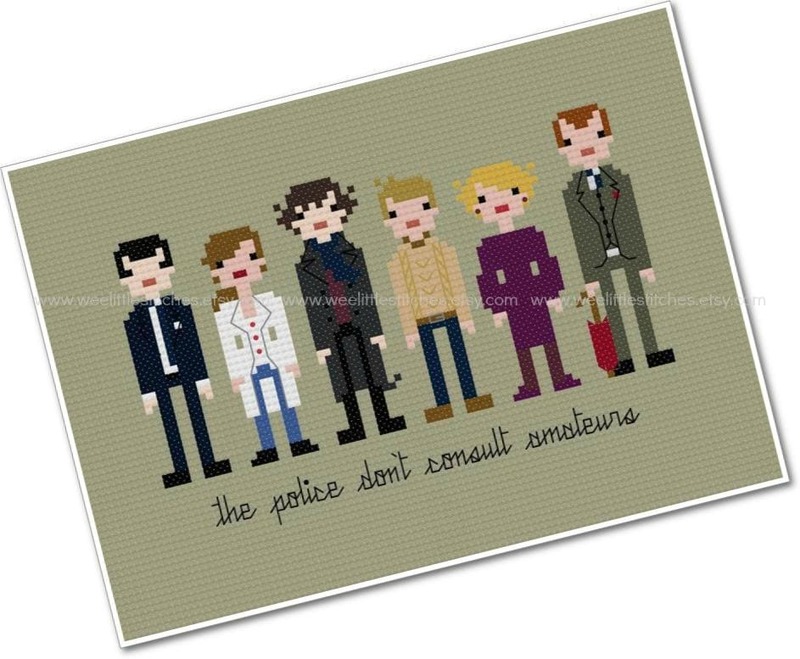 This listing is for a PDF file of the pattern, not the finished product. 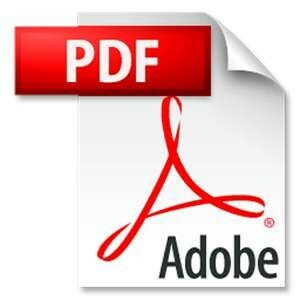 You will need Adobe reader to open the files, which you can get free from get.adobe.com/reader. This cross-stitch pattern comes with a full colour chart with floss legends in DMC, JP Coats, and Anchor, although of course all colours can be replaced as per the stitcher's preference. Patterns are for personal use only. Please do not distribute any copies of the pattern. Finished pieces may be given as gifts, but not sold for profit. Thank you!